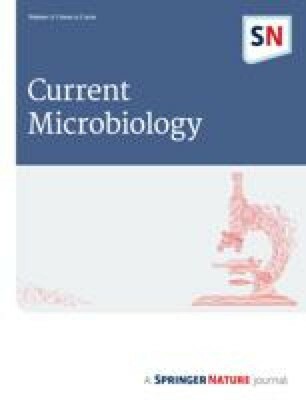 In a previous study, lactic acid bacteria were isolated from meconium obtained from healthy neonates born by cesarean section. Such a finding suggested that term fetuses are not completely sterile, and that a mother-to-child efflux of commensal bacteria may exist. Therefore, presence of such bacteria in umbilical cord blood of healthy neonates born by elective cesarean section was investigated. The blood samples were submitted to an enrichment step and then inoculated onto agar plates. All the identified isolates belonged to the genus Enterococcus, Streptococcus, Staphylococcus, or Propionibacterium. Later, a group of pregnant mice were orally inoculated with a genetically labeled E. faecium strain previously isolated from breast milk of a healthy woman. The labeled strain could be isolated and polymerase chain reaction detected from the amniotic fluid of the inoculated animals. In contrast, it could not be detected in the samples obtained from a noninoculated control group. We are grateful to the personnel of the Hospital Doce de Octubre (Madrid, Spain) who collaborated in the collection of the samples. This study was partly supported by grant AGL2003-01242 from the Ministerio de Ciencia y Tecnología (Spain).